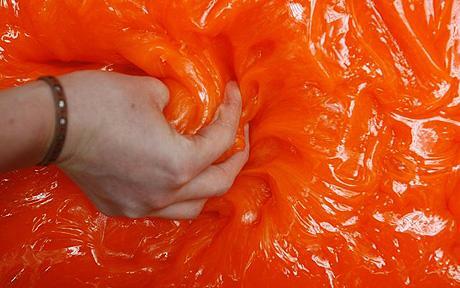 A gooey gel that hardens on impact enough to protect the knees and elbows of motorcycle racers, the thighs and butts of horseback riders, and the toes of ballerinas, has been chosen by the British Ministry of Defence to protect its combat troops from bullets. d3o, invented by British designer Richard Palmer, is the gooey orange thickening fluid that has changed the lives of athletes and sports enthusiasts since sports equipment and attire companies began incorporating it in 2005. Palmer, who left behind several big design jobs to devote all his time to the invention, had been working on development of D3O since 2001. 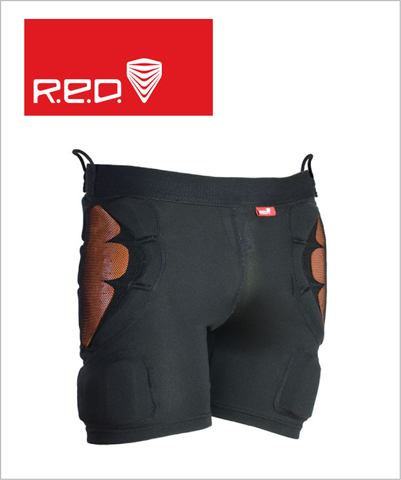 Men, women, and kids can enjoy these Impact Shorts from R.E.D. d3o is used in the tailbone, outer thigh, and hips. These are available for both men and women. Also producer of the EVO knee and elbow pads containing d3o, MTB riders get to outfit themselves in the Evlo Bomber Short and Evo Glove with d3o in all the right places. Also, the Evo Lite XC knee and elbow pads and shin guards will be available for cross country riding with d3o shock absorption. 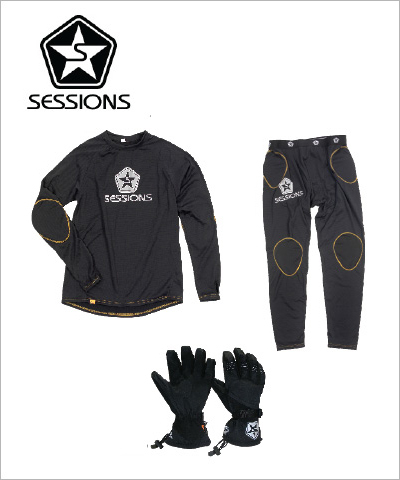 A big supplier of snowboarding outfits, the Sessions styles will continue with even more d3o protection in 2009. Here are the 2009 season openers! The urban scooter rider certainly needs protective clothing and the d30 padding in the Armadillo line sure brings it to you from the Soft Shell Hoody to the shoulder, elbow, hips and knee pads. 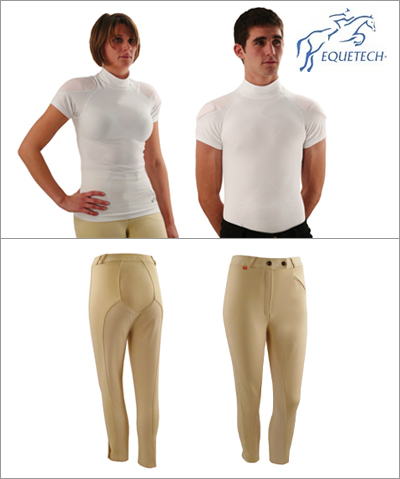 For horseback riders, the shoulders, lower back, and coccyx, are well-protected with d3o, and the garb still manages to look sleek. 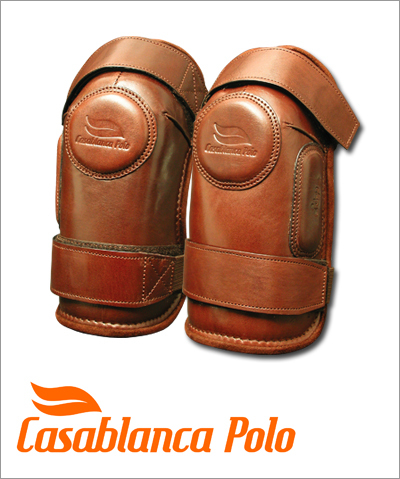 One of the first products to incorporate d3o, the Casablanca Polo guards use d3o in three styles. Although there are other protection fabrics and nanofabrics available to athletes, the advantage of d3o material is that it does not add bulk to the clothing or restrict movement in any way. For 300 years, Capulet Juliet made pointe shoes with paper, paste, and leather. But not this year. 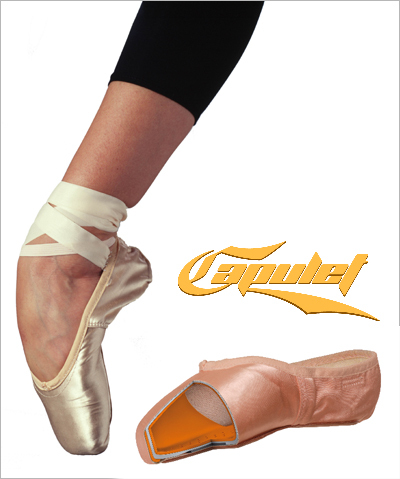 The new Capulet uses the advanced material of d3o Angel in the box, vamp, and misole of the shoe to provide maximum flexibility and shock absorption. Available at Capulet. And now d3o, the result of one inventor's persistance, is off to Iraq and Afghanistan to protect the lives of British soldiers. 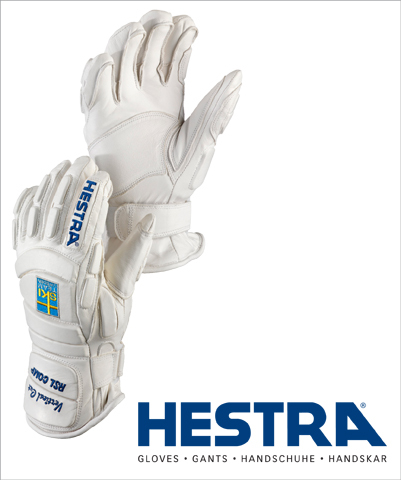 The beauty of the d3o gel is its flexibility and lack of interference in movement. This characteristic makes it invaluable to soldiers who move around a lot on their hands and knees through the hills and mountains of Afghanistan and Iraq. Wear on these joints can easily tire soldiers and keep them from being as alert as they need to be. The British military will start using d3o in the helmets of its combat forces, hoping that between the helmet itself and the d3o gel, bullets might be prevented from entering the skull. We hope that it works well! Falcon's Faux-Flight Of Fancy, the Reality Show?